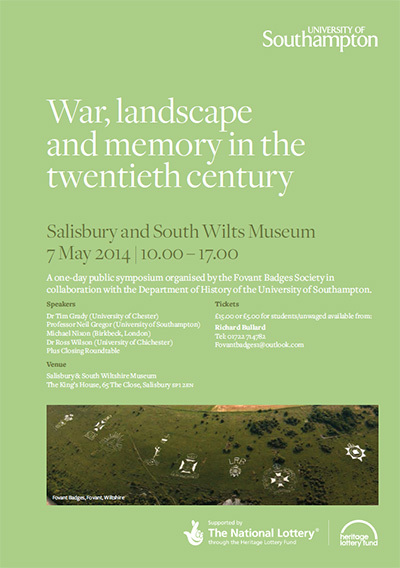 The Society has organised many fundraising and informative events in the past including barbeques, classic car events and history conferences the most recent being “War, landscape and memory in the twentieth century” with the University of Southampton which raised funds for the Society and increased awareness of the badges by placing them in a wider historical context. This event was part funded by The Heritage Lottery Fund. Details of future events are listed below.